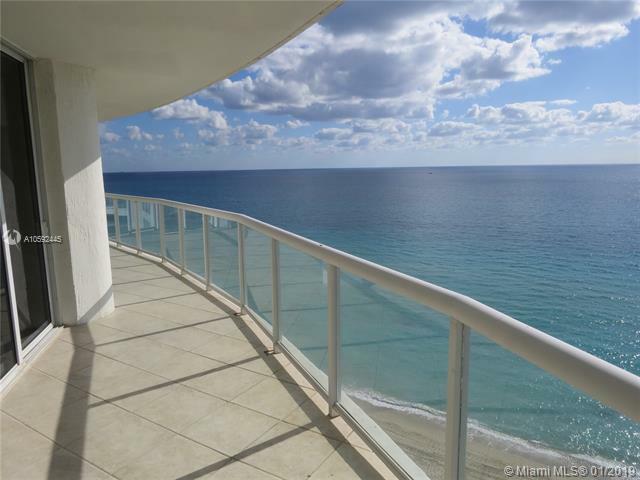 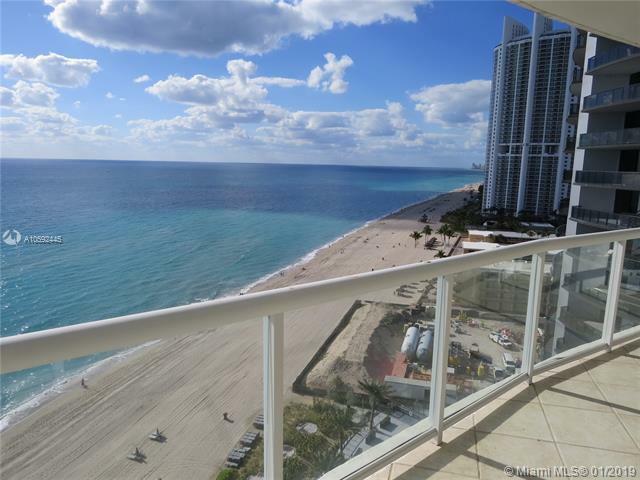 Millennium Condo / Sunny Isles Beach / 3 Beds + Den / 3.5 Baths / 2,210 sq. 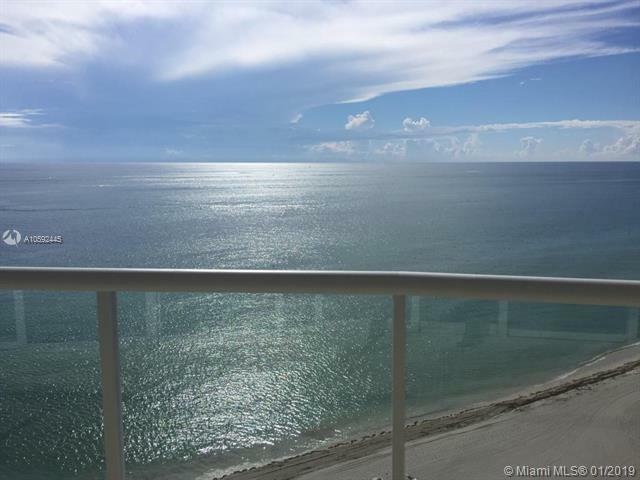 ft. of living area / large open balcony / direct ocean views / 2 assigned parking spaces / Building Features; heated pool with Jacuzzi, two story gym, steam sauna, tennis court, towel and chair services on the beach and much more. 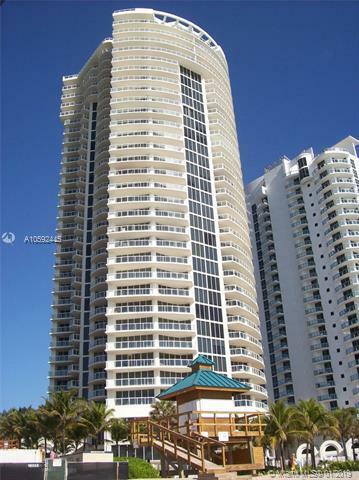 Listing courtesy of Algebra Realty.Com.